Onward Health is a patient engagement platform which helps post-surgery patients improve their adherence to Doctors’ discharge instructions and then helps them stay connected to their care network for postop services. 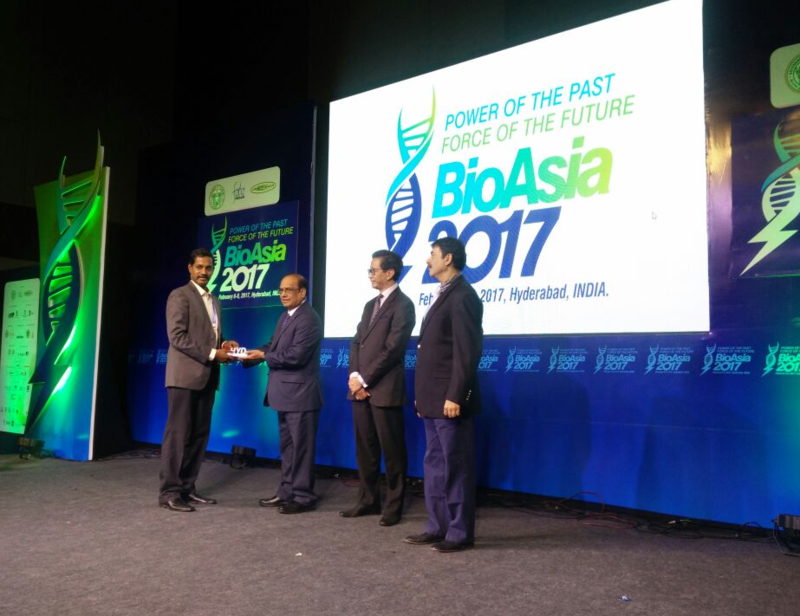 The 14th Edition of BioAsia 2017 held a healthcare challenge session for startups wherein Onward Health was selected among the Top 5 startups invited to pitch to potential investors and mentors. The Top 5 startups were selected by a jury, from a shortlist of 18 startups chosen to exhibit at the BioAsia conference. 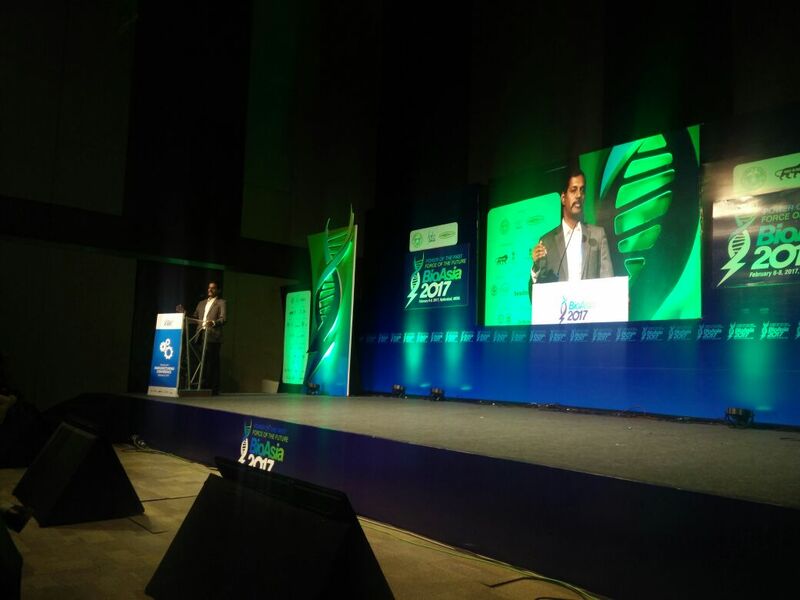 Dinesh Koka, Founder & CEO of Onward Health, presented on stage to an engaged audience. The Onward platform engages the patient, motivates them to improve their adherence to the Doctor’s instructions and keep track of their health & better manage their health. By improving adherence, the patient is on the best route to get well faster. Onward Health is targeted at (1) Hospitals who want to keep track of Patients, their compliance and avoid complications, readmissions, and (2) patients who have a chronic condition/ undergone a surgery and need to comply with Doctors instructions for meds, exercises, etc. Onward Health is currently being used by 3 hospitals. The patients are provided Onward as a patient support tool to help them improve their adherence. The Onward platform starts engaging with the patient from the point of discharge, irrespective of whether the user has a smartphone or not. “The Onward patient app is available on the Google Play Store, however a significant number of our users are non-smartphone users and they get SMS-based reminders regarding medications, exercises as well as followup visits, etc” said Dinesh. Onward Health is an early-stage startup based out of T-Hub’s Catalyst facility. Onward currently focuses on Orthopedics, Cardiology, Neurology and Oncology. Onward Health is driven by a strong leadership team with 40+ years in Healthcare, Technology domains and is headed by Dinesh, who brings 15+ years Healthcare industry experience with a leading multinational Medtech firm and then with startups.